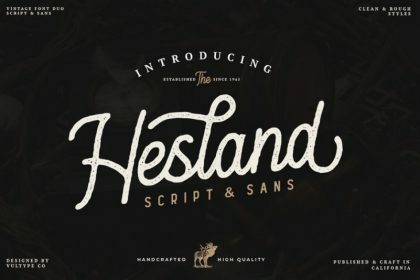 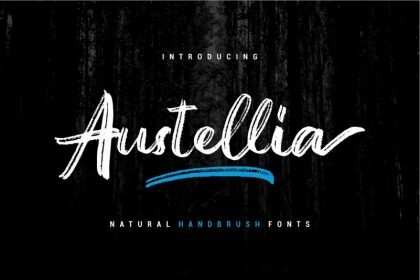 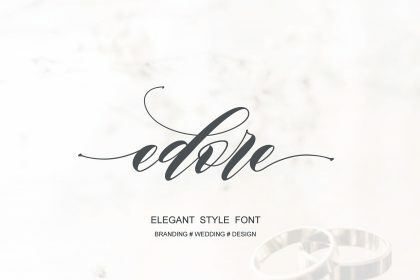 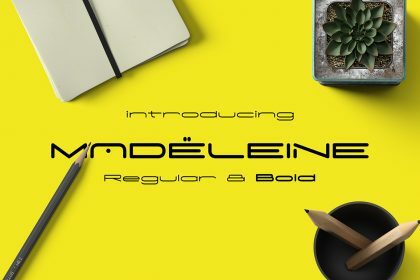 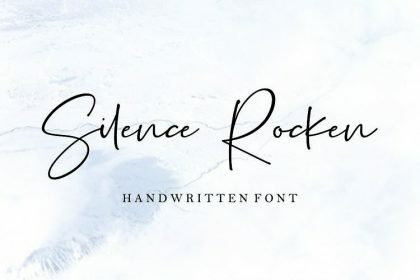 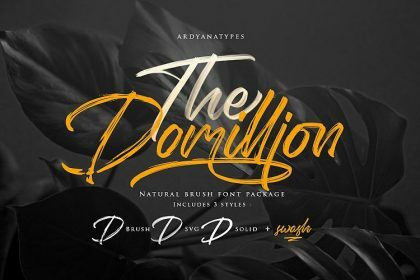 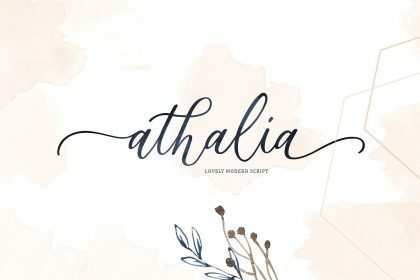 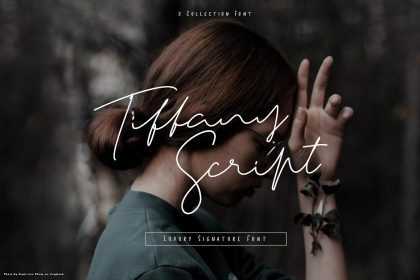 This font will make your design look elegant, natural and stylish. 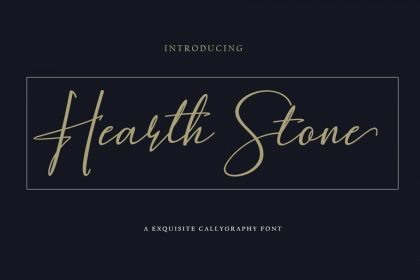 Introducing Glamoury Font. 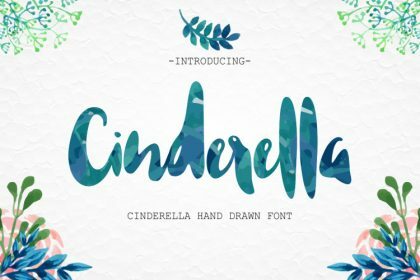 This font is glamour, royal, elegant, classic and beautiful decorative script font with a modern touch. 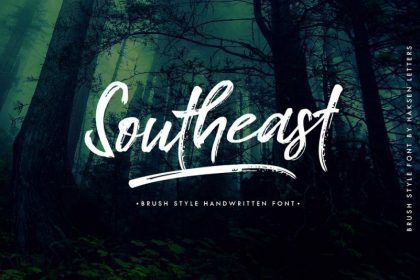 Come with open type feature with a lot of alternates, its help you to make great lettering. 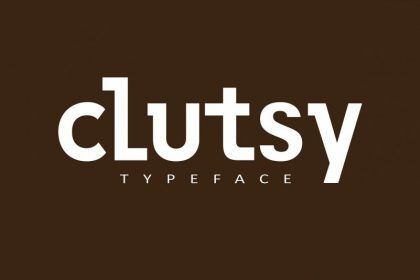 Glamoury best uses for heading,cover, invitation, label, poster, logos, quotes, product packaging, header, merchandise, social media & greeting cards and many more.